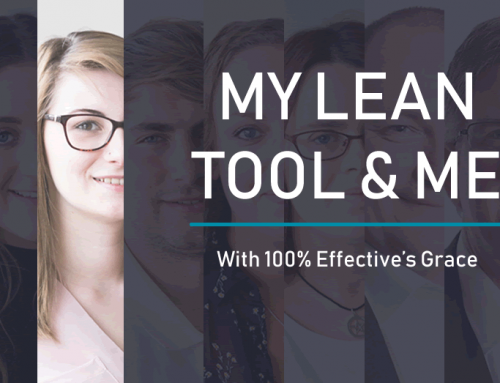 Black Belts play a unique role in Business Improvement as they need to facilitate change, project manage and have the technical skills necessary to use complex statistics. 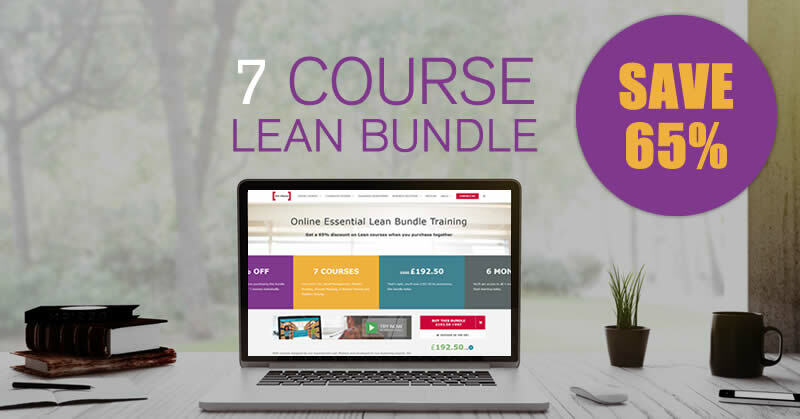 So just what characterises the perfect Lean Six Sigma Black Belt, and what does the role entail? 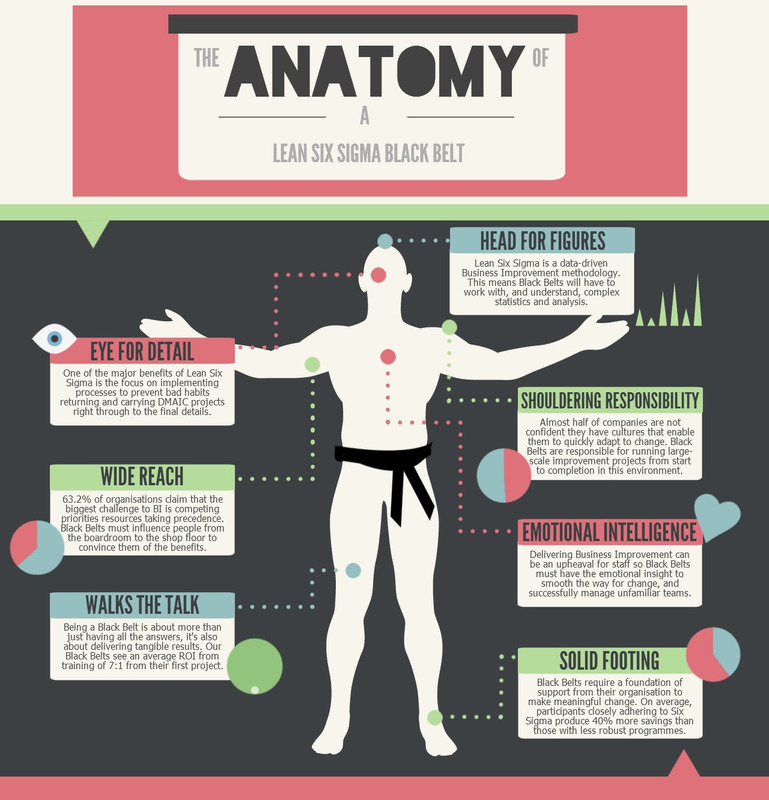 Our infographic explores the anatomy of a great Lean Six Sigma Black Belt, and how they can help make their businesses more successful. Love this infographic? We’ve got more like it here, or check out our tips to help you become an even more effective Black Belt.